Episode 37 - SHOW NOTES - Double The Search! And How Our Ancestor's Made A Difference. 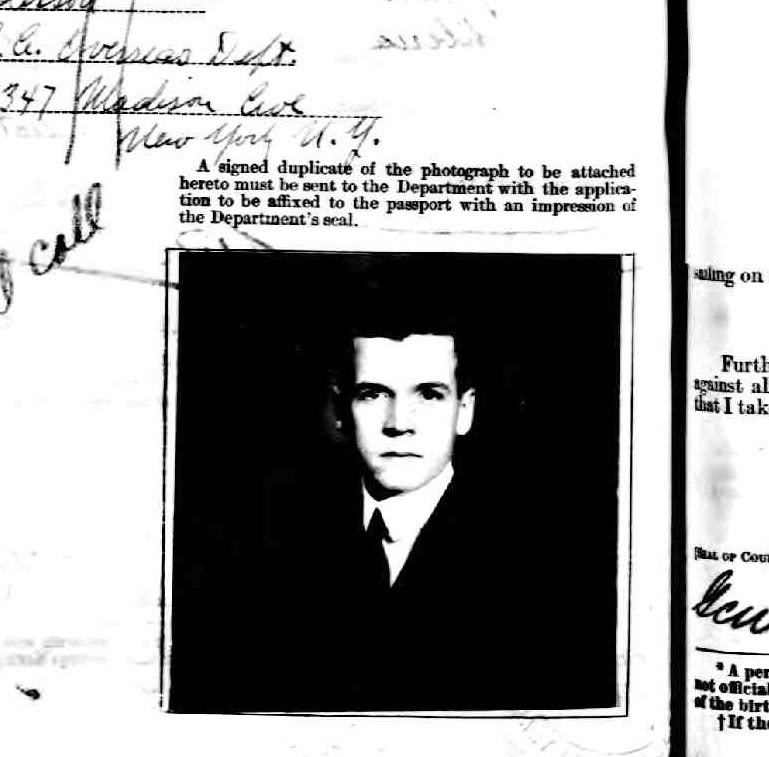 Follow up to Episode 26 & the Passport Database at Ancestry...Will Haskell told us about his grandfather, Merrill Haskell, traveled to Russia in 1919 in his work as a public accountant for the YMCA. Exclusive Kodak Gallery Discount: 20% OFF Photo books, Calendars & Cards through Dec. 11, 2007! Go to the Genealogy Gems Store for more information and to find the link to Kodak Gallery. Genealogy Gems News Blog "What's in a Name?" "Like" The Genealogy Gems Facebook page.